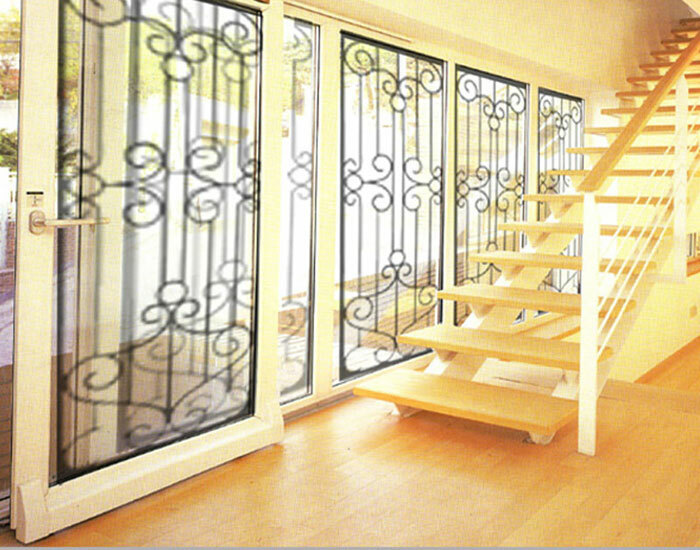 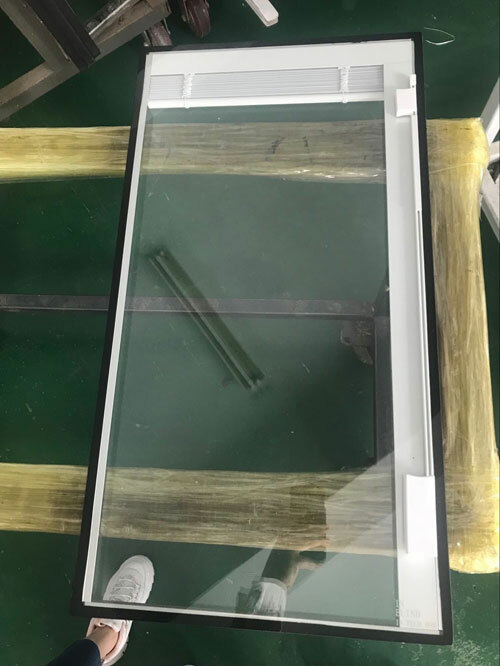 ﻿ 14mm hollow layer shutter glass_The wrought iron glass panel_Qinhuangdao OTK Energy-saving Dor & Win Co,.Ltd. 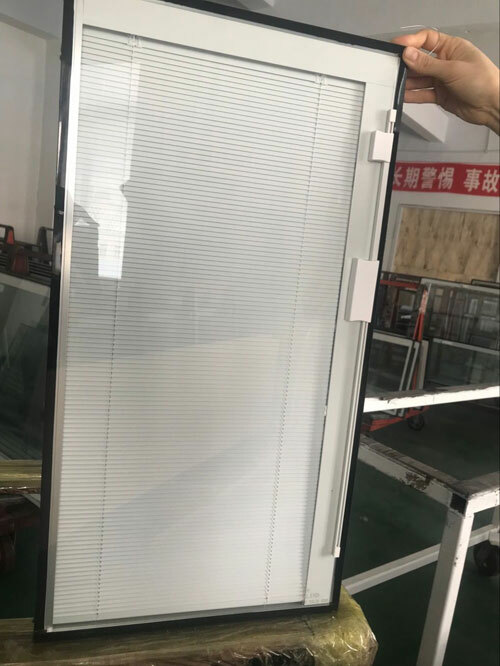 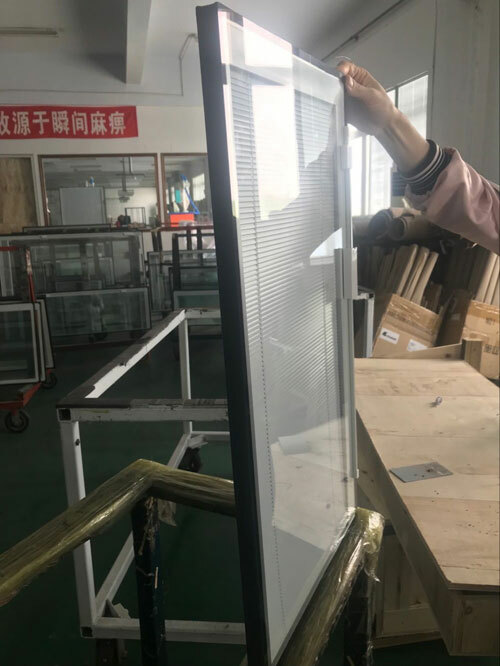 The newly developed 14mm hollow layer louvered glass adopts 9mm wide louver, which can add lowe glass, and can also add laminated glass. 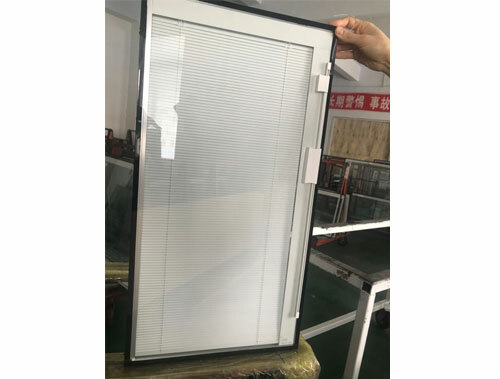 The louver closure effect is better, and the energy saving coefficient is higher. 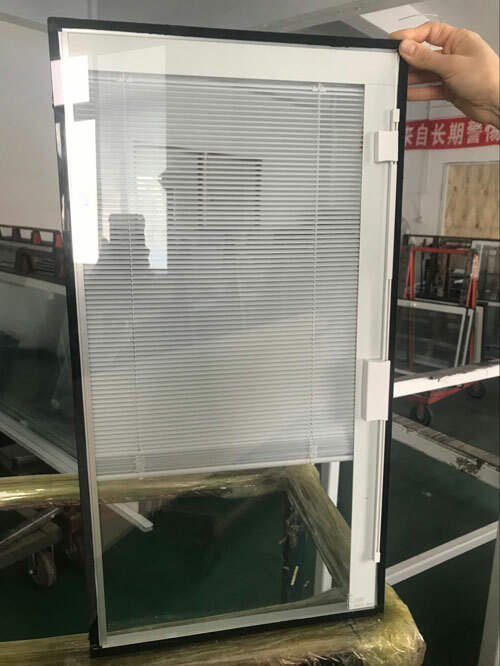 The main production, louvers hollow glass, hollow glass blinds, shutters hollow, hollow glass.